“We are looking for those dedicated people who give so much of themselves – yet, do it under the radar,” said Joliet Rotary president, Dave Thornton. Recipients of the award will be honored at an upcoming Rotary Club of Joliet luncheon meeting at the Renaissance Center. The recipient and their invitees will also be lunch guests of the Club and featured in various Rotary Club news outlets. 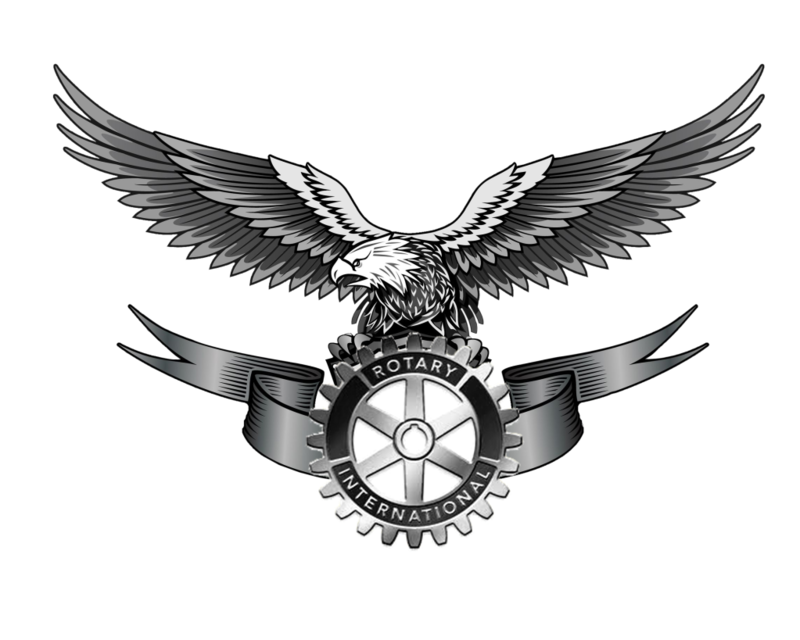 For more information or to obtain a Silver Eagle Award nomination form, download it at www.jolietrotary.com. Forms will also be available at upcoming Joliet Rotary meetings.